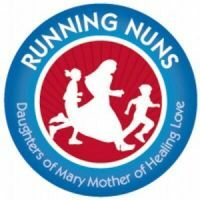 The mission of the Running Nuns is to promote the St. Charles 5k and to extend the spirit of our race throughout the year by interacting and sharing our insights into running. We especially focus on running for children and beginners and ways running can help heal from grief, trauma and abuse as well as enhance well-being and self-esteem. 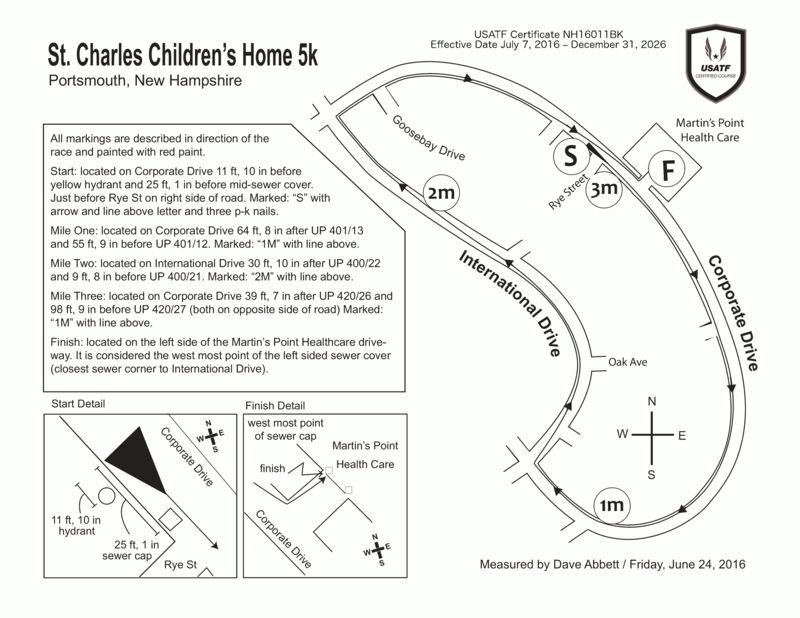 Our race has a flat, fast course and cash awards for fast runners. At the same time it welcomes children, beginners and walkers. Don’t miss this encouraging opportunity to support the St. Charles Children’s Home and encounter a great race experience no matter what level you are. Price increases to $30 after September 1st. Refunds are not available and registrations are not transferable. Refunds are not available and registrations are not transferable.